It’s been a riveting season as self-proclaimed tipster after self-proclaimed tipster battled against our renowned and feared Professor, but we finally have a winner. 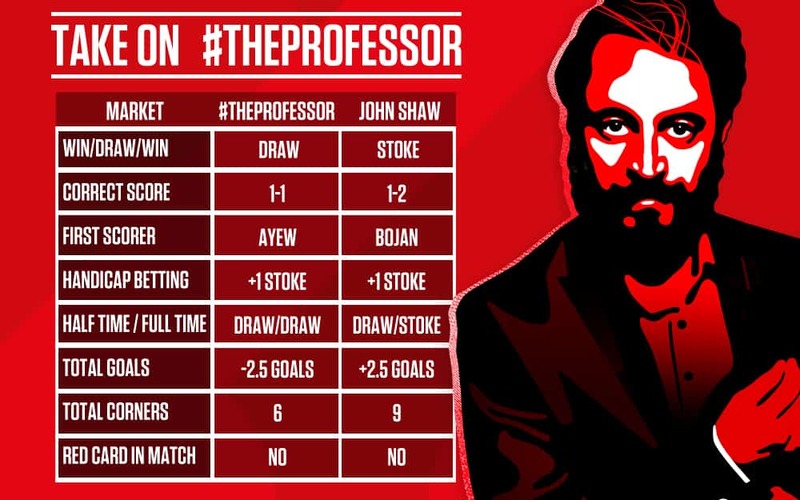 That winner is Stoke City fan @JohnShaw85, after a fine performance to call the FA Cup final following on his from Autumn win over our egghead Professor. Adam gets to spend all summer admiring our Take on the Professor trophy. And he’s deserved it too, after seeing off the Prof way back in October for Swansea versus Stoke. 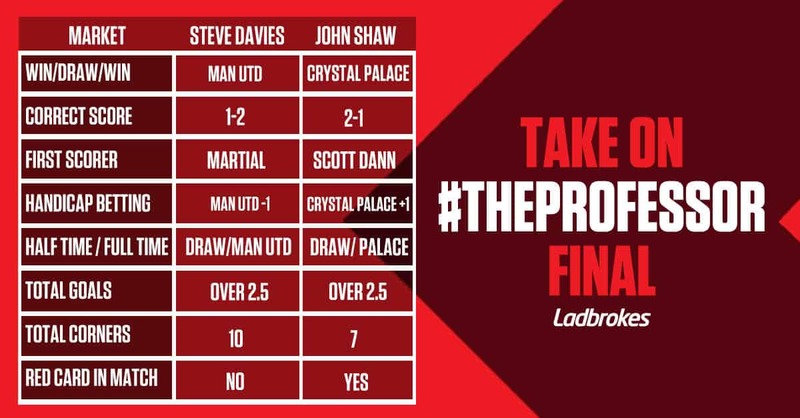 Way back then the shrewd predictor proved bang on the money with Bojan to score first that night. Shaw then returned for the FA Cup final, defeating Swansea City fan Steve Davies by calling a 2-1 win for Man United. So congratulations John, we’re sure that trophy will look right at home on your mantel piece!